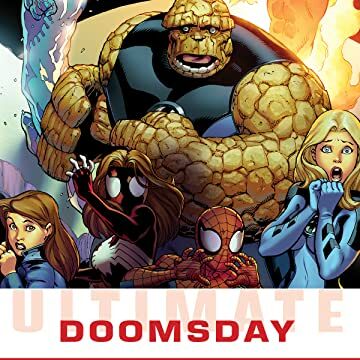 Collects Ultimate Comics Enemy #1-4, Ultimate Comics Mystery #1-4, Ultimate Comics Doom #1-4: Who is the face of true evil in the Ultimate Universe? What is the biggest secret the world doesn't know? 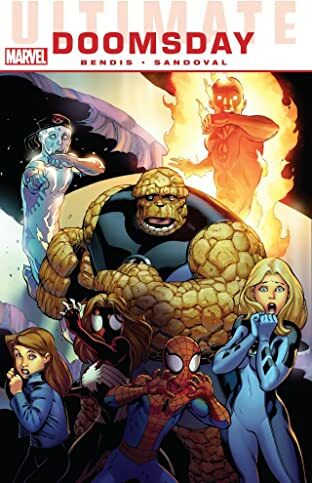 Join the gathered heroes as they embark on an adventure unlike anything seen in Marvel Comics -- and that's a promise!